Neurostimulation, a brain stimulation technique originally developed to help patients with brain injuries such as strokes and depression, can also be used to improve learning and skill retention in pilots, says a study. Researchers from US-based HRL Laboratories used transcranial direct current stimulation (tDCS) to show that the technique can be effectively used to improve skills of pilots learning to fly. “We measured the brain activity patterns of six commercial and military pilots and then transmitted these patterns into novice subjects as they learned to pilot an airplane in a realistic flight simulator,”said Dr Matthew Phillips from HRL’s information and system sciences Laboratory. The team found that participants who received brain stimulation via electrode-embedded head caps improved their piloting abilities. “We measured the average g-force of the plane during the simulated landing and compared it to control subjects who received a mock brain stimulation,” added Dr Phillips in a paper published in the journal Frontiers in Human Neuroscience. While a previous research demonstrated that tDCS can both help patients more quickly recover from a stroke and boost a healthy person’s creativity, HRL’s study is one of the first to show that tDCS is effective in accelerating practical learning. 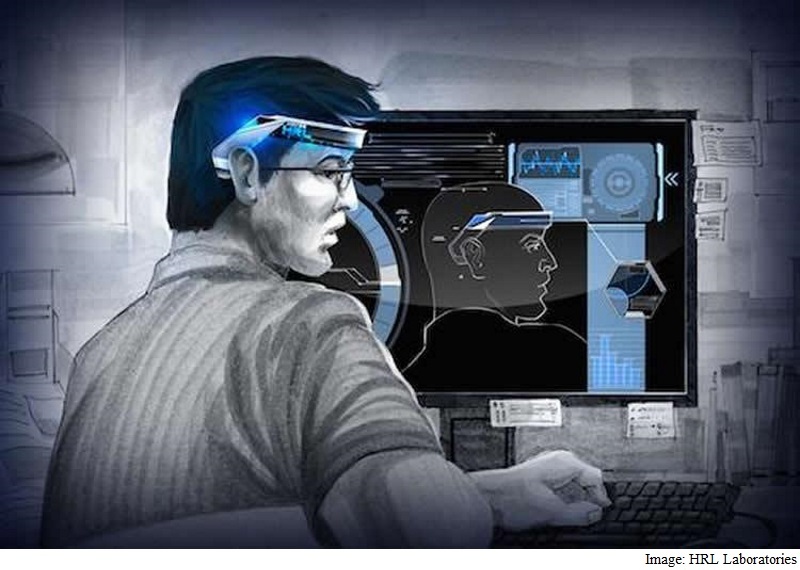 “As we discover more about optimizing, personalizing, and adapting brain stimulation protocols, we’ll likely see these technologies become routine in training and classroom environments,” he noted.